Nuclear is the brand new song by Destiny's Child and is the only new song that features on their forthcoming Love Songs album which is a collection of their ballads that featured on their studio and best of albums. 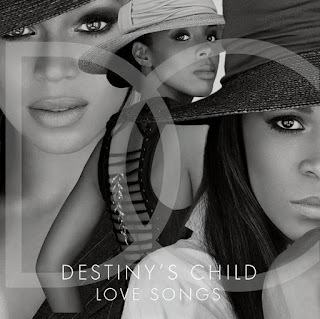 It was produced by Parrell Williams and co-written by Michelle Williams. Their harmonies are still as lovely as ever though the base line sounds very old school R'n'B pop so it will be interesting to see how it does. The full track listing for their Love Songs album is here.